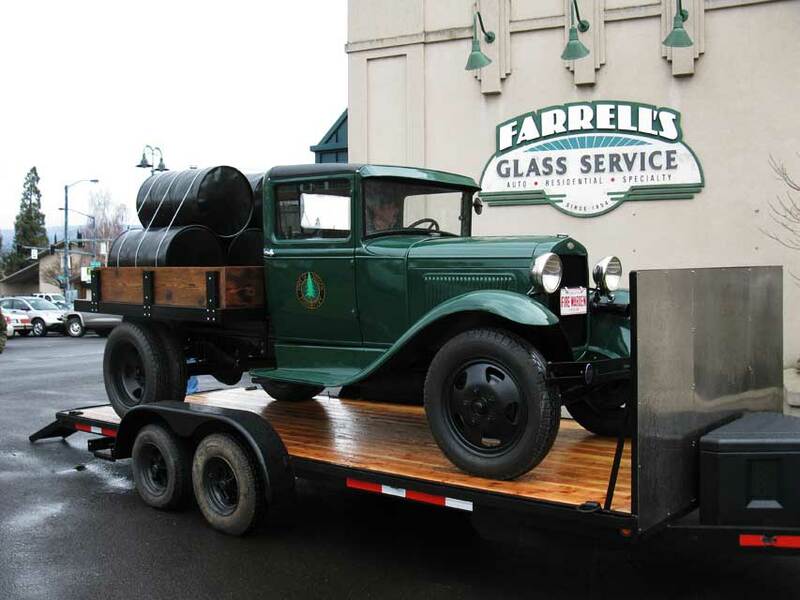 Farrell’s Glass is a full service glass facility offering products and services for your home auto and business. Our staff is certified by Sika adhesives and follows the requirements of the Federal Motor Vehicle Safety Standards for safe windshield installation. With over 60 years combined experience in the glass trade, you can be assured that your glass repairs will be done right the first time, every time. Our friendly staff is always ready to serve you and to promptly respond to your glass needs. With free estimates, same day service, and the desire to exceed your expectations, you truly will receive a better view. Farrell’s Glass Glass is insurance approved with all insurance and fleet companies. Farrell’s Glass is your one stop for all of your glass needs. Always johnny-on-the-spot, and very proficient. Thanks, guys! Thank you for your wonderful ideas and great work! I needed a new windshield and Farrell’s had the quickest installation and the best pricing of anyone that I talked to. Thanks! Replacement was easy and fast!